The Outdoors International team has traveled the globe in search of the best hunting outfitters and guides. Outdoors International has an unbelievable team of hand-selected experts. 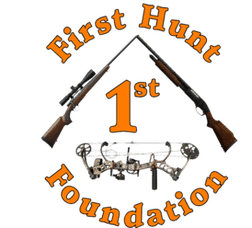 Our job it is to help you in researching, booking and planning the best North American OR International hunting outfitters, and guides available (we also have a few select unguided hunts available). Our goal is to take away all of the stress, so you can just show up and hunt. And we’ll do it all for free! Learn more about how our service works, and be sure to read the hunting reports from our hunters. Have you been on a hunt with us, or one of our outfitters? We’d love to hear how it went. Please fill out a trip report.